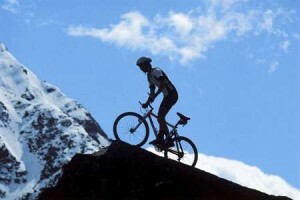 Mountain biking is a great way to explore the great outdoors, exercising and having fun. Racing down a mountainside is exhilarating; however, it can also be dangerous. 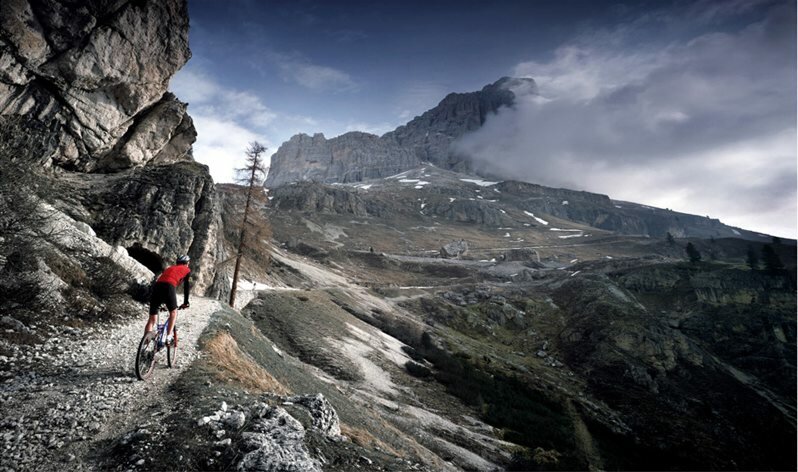 Although it is consider a dangerous sport, if done with utmost caution, mountain biking can be enjoyed by the whole family.